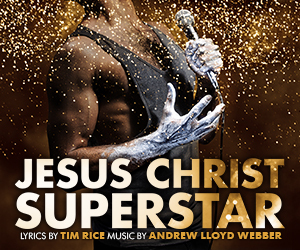 This lush, five-time Tony-nominated musical fantasy with a score by the late, legendary Michel Legrand gets its overdue UK premiere at Charing Cross Theatre. Win one of five pairs of tickets. Enter by 6 May. 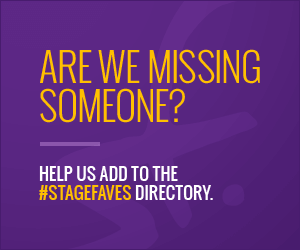 Welcome to StageFaves! We're all about social media and musical theatre. We bring together live Twitter, Facebook, YouTube, Instagram feeds and more from all your favourite West End actors and actresses, shows and venues in one place. Let’s get started! Stage Faves is the brainchild of Terri Paddock, who previously founded WhatsOnStage.com and MyTheatreMates.com. Read about her inspiration, hopes and plans for this new venture.